My family and I woke up to snow, rain, and windy weather Saturday morning. Other than having to plow out of this fall snow storm, I didn't mind being stuck in the house the whole day. Actually, I welcomed it! I am not going to go out and run errands, or anything for that matter that involves driving. Bad weather means I can spend extra time in my kitchen making treats for us to enjoy. Since the weather outside was freightful, and my kitchen so delightful, I made these scrumptious peanut butter pretzel balls. Line a large baking sheet with unbleached parchment paper, set-aside. Crush pretzels into small pieces, and set-aside. You can do this by placing pretzels in a small sandwich bag and lightly hitting them with the back of a spoon. In a medium bowl, mix together the peanut butter and melted coconut oil. Add sugar, stir to combine. Mix in the pretzels pieces. Using a small melon baller scoop up mixture and place on the lined baking sheet. Place cookie sheet in the freezer for 20 minutes. In the meantime, melt the chocolate in a small heat proof bowl that is placed on top of a small saucepan that has a little water. Stir chips until completely melted. Remove bowl and place on a kitchen towel. Remove peanut butter balls from the freezer and dip into the melted chocolate. Allow excess chocolate to drip off. Place the balls back on the lined baking sheet and let harden at room temperature. 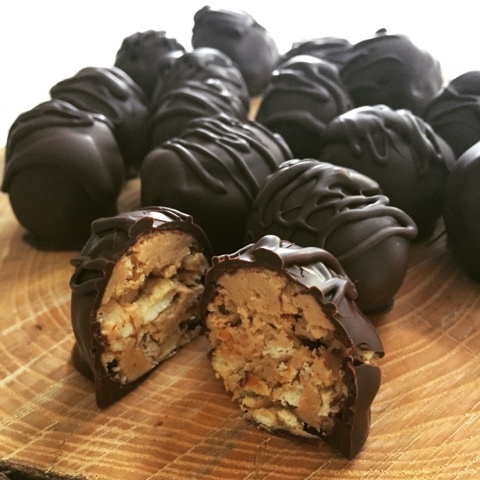 Drizzle any remaining chocolate over the top of each peanut butter ball. 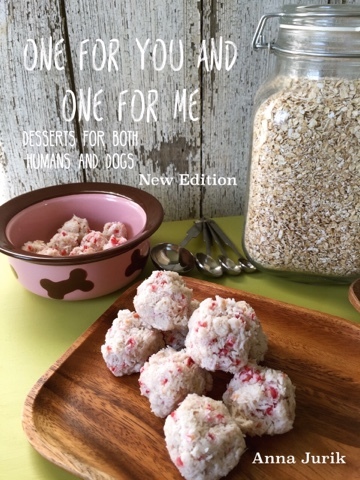 *recipe adapted from Gluten Free Living magazine. Chemicals are everywhere, in our food, our clothes, and in our household cleaners. I avoid these toxic chemicals from entering my home and from my family digesting them. I buy only organic food and I try to purchase organic cotton as much as possible for our clothing and bedding. Also, I make all my household cleaners. The typical furniture polish contains hydrocarbons; these chemicals can cause a nasty list of conditions that you do no want to live with. For example, may cause dizziness and severe stomach pain. Cleaning my home is not one of my favorite activities, so doing it while inhaling toxic chemicals that are poisoning me only adds to the chore. Making your own cleaning supplies is very simple; its also inexpensive and you won't be leaving toxic chemicals behind for your family to be exposed to. The ingredients are probably in your cupboard right now. 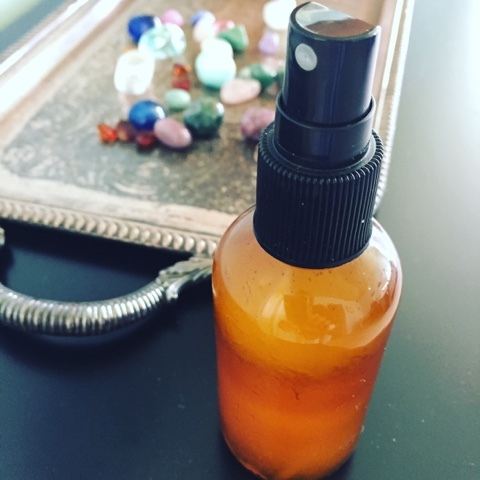 Get creative and add organic essential oils, not only for their scent but also for their anti-bacterial properties. Try lavender, oregano, and citrus. Leave your home smelling naturally clean, not like toxic fumes. Pour all ingredients into bowl and mix thoroughly. Pour into glass spray bottle. Shake before using. What desserts are you serving this Thanksliving? 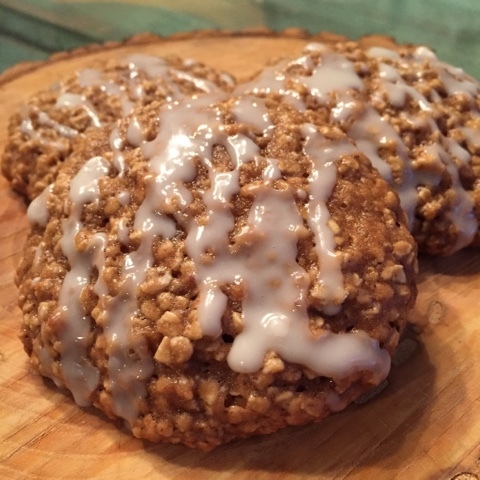 I like an assortment of cake and brownies, plus I will definitely be serving these scrummy Apple Oatmeal Cookies. These cookies are sweet from the applesauce, spicey from the cinnamon, and hearty from the oats. If you like you can add raisins, cranberries, or better yet, chocolate chips! Line 2 large baking sheets with unbleached parchment paper. Beat the butter and sugars in the bowl of your stand mixer, using the paddle attachment. Mix on low speed until thoroughly combined. 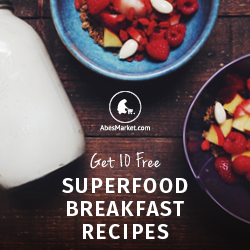 Add flaxseed egg, applesauce, oats, flour, baking soda, baking powder, and sea salt. Using a medium sized ice cream scoop, drop dough onto the parchment lined baking sheets. Bake 12-14 minutes. Cool cookies on a wire rack. Meanwhile make the icing. Put sugar and water into a small bowl and whisk together until smooth and thick. Drizzle icing over cooked cookies. Store cookies in a container with a tight lid.